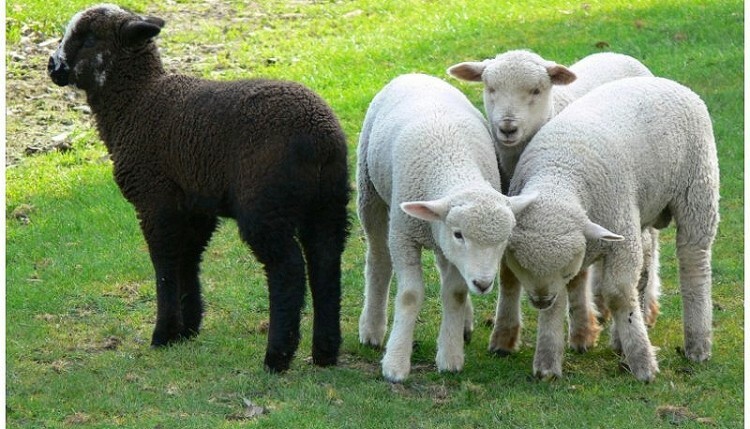 What is a black sheep? | The Dirt Is Red! 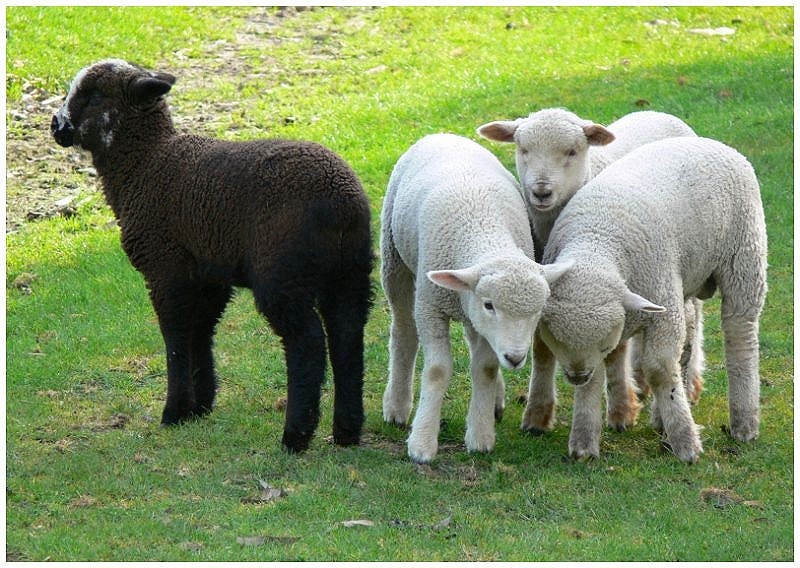 Here’s to all those who have been labeled, often repeatedly, the black sheep in their family!